For newborn sessions, we will book your tentative session date at least one month before your due date. Because babies don’t always come when they are expected, the session date is always subject to change, and will be finalized closer to your baby’s arrival. Your spot is reserved and your session guaranteed once you pay your deposit. One of the most important things you can do is let me know when you head to the hospital to have your baby, rather than waiting until you’re home and settled! That way we can work out a date that works well for everyone’s schedule, sooner rather than later. We shoot our outdoor sessions on Sunday and Wednesday evenings around sunset typically after 5pm. In-studio Milestone sessions have more flexiblity. Your date is held when the deposit is received. Newborn sessions last between 1-2 hours, depending on which you choose. The studio atmosphere is calm and warm, and parents should come feeling relaxed. I listen to baby’s cues and spend time keeping them safe, cozy, warm and loved. Newborn snuggles are one of the perks of this line of work! This is how I get those beautiful shots of your beautiful newborn! Just sit back, and let me do all the work. Milestone sessions are 45 minutes and are always easy and fun. Six month sessions are done in-studio. They must be sitting unassisted. 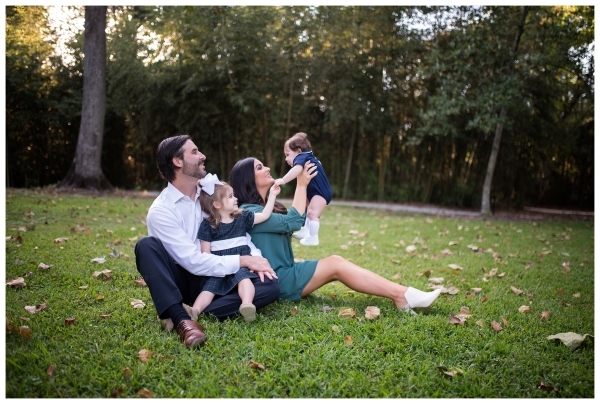 We can typically work with 2-3 outfit changes during the session, depending on the baby. 1 year sessions can be done in studio or outdoors. Many parents choose to bring a smash cake, but this is totally up to you! I’m happy to add decorations or props if you bring them, otherwise I tend to go for a simple and clean look. Our family sessions are FUN. Come relaxed and ready to snuggle, giggle and have a great time! ​Can I show you some ideas or bring something special to include in the session? We love including sentimental items in newborn sessions, so please feel free to bring those so we can include them. You are always welcome to bring something special to our sessions like a rocking chair or blanket or a lovey. I am happy to look at your inspiration photos, and as long as they are within my style, I always try to incorporate those ideas. The only thing I ask is that you not ask me to recreate local photographers’ work. As a photographer, I hope that you’ve chosen me based on my work and my style of photography. Please take a few moments to view my blog , Instagram feed or my Facebook page , where you can really get a feel for my work and style. I encourage you to save photos with poses, outfits, and backgrounds you like, so we can have your session line up with what you envision. How soon will I recieve my gallery? We pride ourselves on getting galleries back to our clients within 2 weeks but always try for closer to 10 days! We know you’re excited to see your gallery! You receive a link to a password-protected, online gallery where you can download your images directly to your computer. You’ll receive ALL digital images with print release for most sessions (*excluding mini sessions). You also have the option to print directly from your gallery from a professional photo lab at discounted prices. 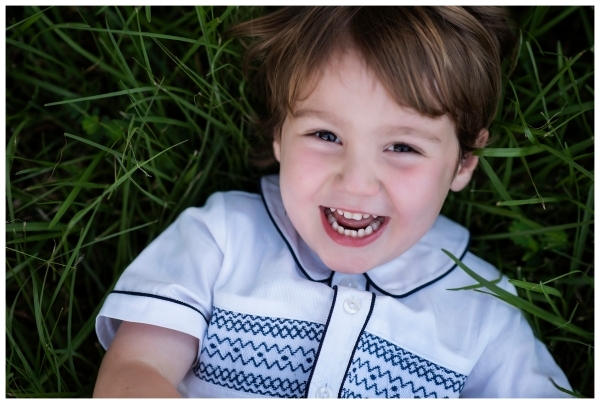 *Our mini sessions includes your choice of 5 to 10 digital images with print release depending on the session special. What makes the cost so high? I truly understand this question, and I’m happy to answer it! The short answer is that my job is not just pushing a button on a camera. The long answer is that in order to provide you with photos that you will cherish for a lifetime and beyond, I have dedicated countless hours to newborn, family and maternity workshops over the past 5 years. I personally pay for this time spent learning techniques from internationally and nationally known photographers, so you can rest assured you’re going to get amazing professional photos every time you book a session. Your session doesn’t end when we part ways; I spend hours working on your photos, editing and loading your galleries! I truly love each step of the process. What I hope to create is an experience that you and your family will remember each time you look at your photos.